Live in this spacious three bedroom plus den flat located on the 2nd floor of a house. 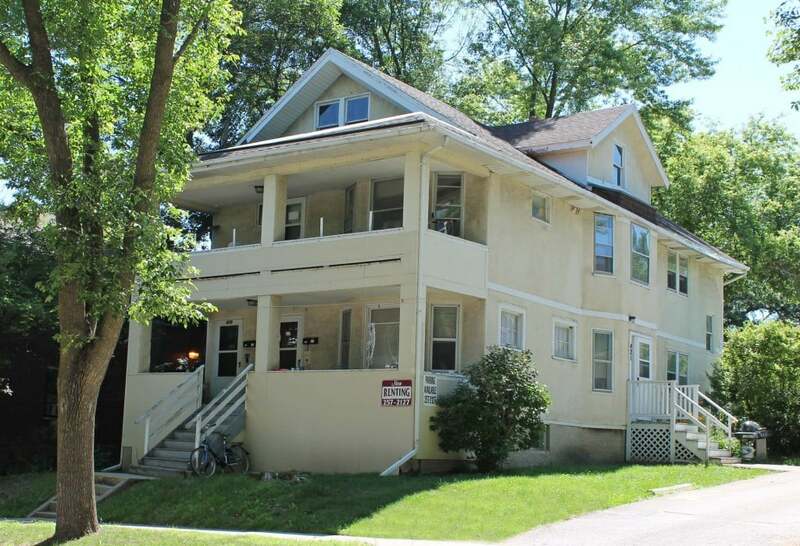 This house is steps away from Lake Monona, a city dog park, basketball courts, bike path and more. This apartment features wood floors, a large front porch and beautiful French doors opening to a bedroom. The eat-in kitchen features a dishwasher, microwave and lots of cabinet space! Off street parking is available with a separate agreement.